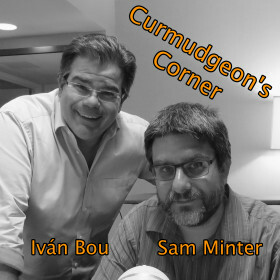 On this week’s Curmudgeon’s Corner, Sam is joined by Bruce and Ed. The main topics are that anonymous op-ed in the New York times by a Senior Administration Official who has vowed to thwart Trump from the inside, and the circus surrounding the Kavanaugh confirmation hearings. But before any of that, the initial segment turned into a long lightning round, covering Hyperloop, Yemen, Manafort, Movies, TV… and more.